DELHI: Recently the Supreme court has justified the meaning of the term ‘third gender’ and has made it very clear that only transgender people are to be included in the third gender, not gays, lesbians or bisexuals. 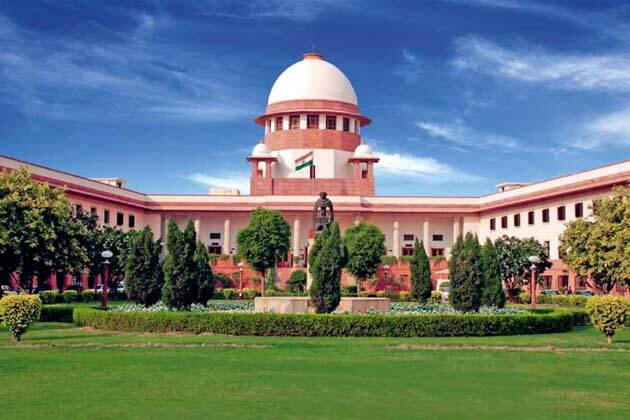 The previous records say that in the year 2014, in a landmark judgement, Supreme court ordered the government to also include a third gender category in the forms of OBC quotas but there was a misunderstanding about the meaning of the term “third gender” due to which people started to add gays and lesbians in that OBC quota. Only to clear that confusion, this judgment was delivered today on 30 June 2016 and is expected to be followed by each and every state of the country.